Tether’s goal is to connect creatives to community and opportunity, elevating Cincinnati as city of world-class image-makers. Now that the Haile Fellowship (and funding) is coming to a close, it’s time to determine the next phase of the Tether movement! We have to expand our presence to ensure that we stay visible and continue to move our city forward. Tether is just getting started. 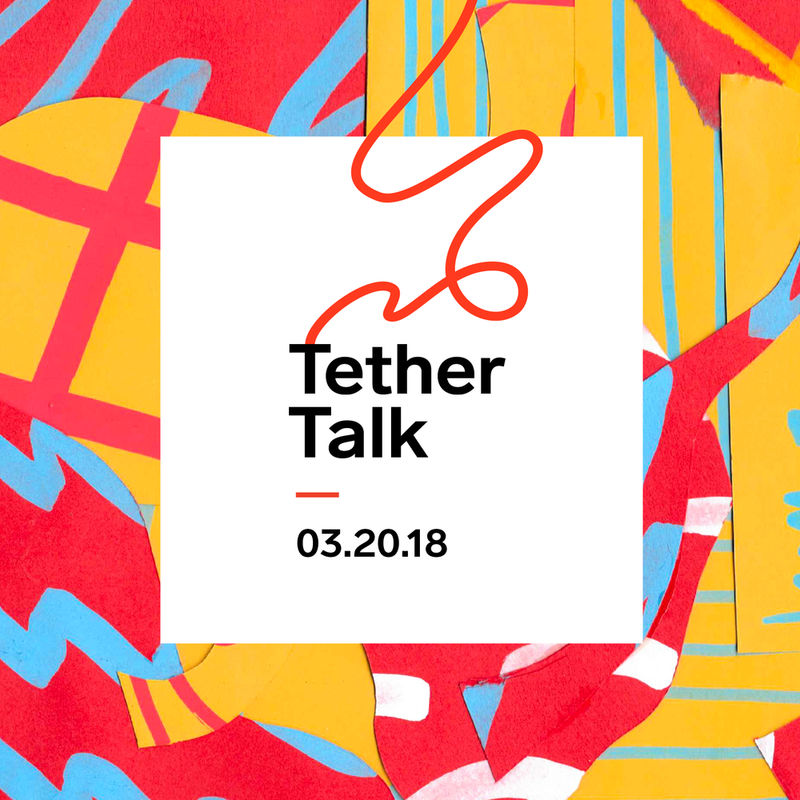 On Tuesday, March 20th from 6-8pm, join us at People’s Liberty for a very special #TetherTalk, a forum to determine how we’ll continue building, educating, and connecting our creative community. There will be swag, refreshments, and an engaging presentation of inspiring creative communities, including The Wing, Hugo & Marie, Nue, The One Club, Creative Exchange Agency, and Primary. We’ll have a live discussion that will determine where we, as a movement, can take Tether in the near future. Let us know if you can make it by RSVPing below!